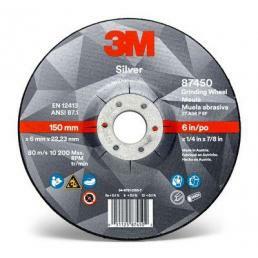 The best 3M discs for grinding and finishing are available in the selection made by Mister Worker™, that brings to professionals the best from research and development of this memorable American brand. 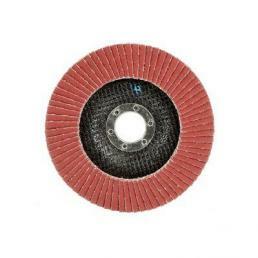 A real flagship for this selection is the Cubitron™ II Flap Disc 969F, suited for metal grinding and finishing, indicated especially for metals. 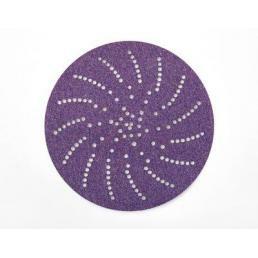 The disc is characterized by PSG (Precision Shaped Grain) multi-layered on flaps of tough polyester cloth: the ideal level to execute aggressive sanding operations. 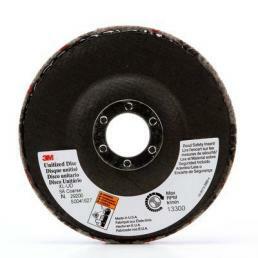 The high quality and the longevity of this disc make it one of the best choices of our catalogue. 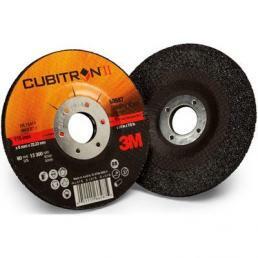 Another top level product is the Cubitron™ II Grinding Wheel T27, with depressed center, that outperforms its competitors regarding cut and longevity. 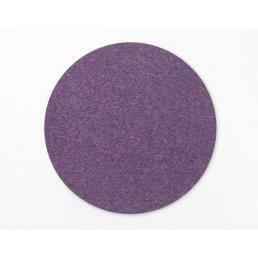 Even in this case the PSG allows to proceed with a low-temperature cut, avoiding dispersions and allowing uniform use. 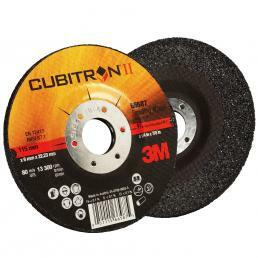 In the Mister Worker™ catalogue you can find 3M abrasive discs for cutting for all sorts of materials. 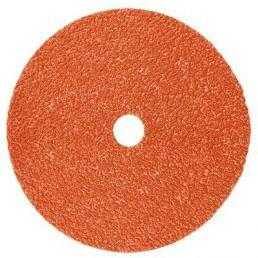 If you need tools to cut different materials, Mister Worker™ is probably the place you have to be into: a large, curated choice of professional tools. 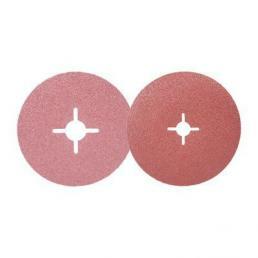 All products available in the catalogue is shipped in 48 hours and is covered by warranty. Moreover, our customer service is available for you in case you have questions or request: just use the contact form and we’ll answer you as fast as we can!